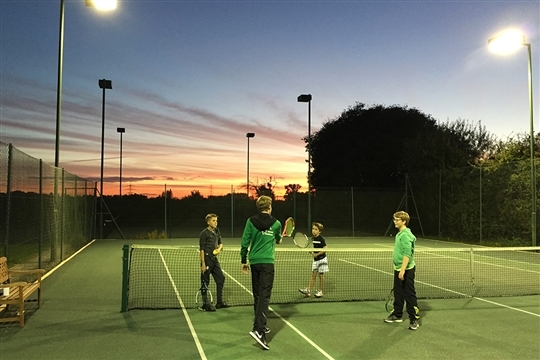 Lower Windrush Tennis Club is a friendly, local tennis club in Standlake, West Oxfordshire with around one hundred and fifty members. 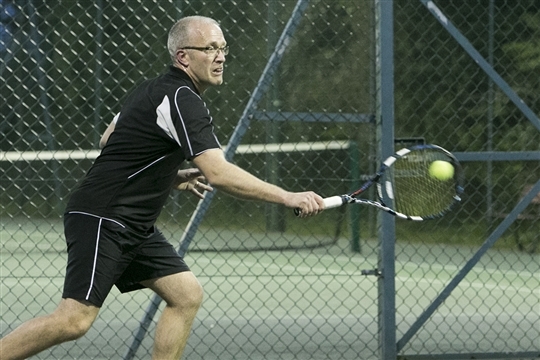 We have three excellent, well-maintained, floodlit, hard courts. For information about our clubhouse proposal click here. If you want the opportunity to play tennis, for fitness, as a social activity or more competitively we have lots of opportunity at LWTC. 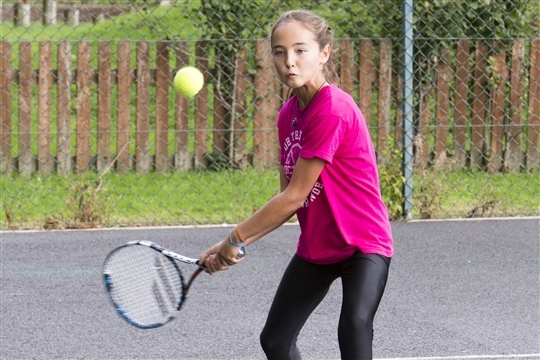 We have regular Cardio-Tennis sessions, and adult and junior coaching. 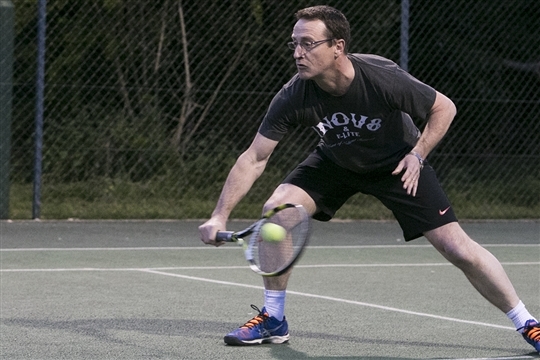 We have a Whats App group for tennis: please contact sandie@lwtc.org.uk if you would like to join. Throughout the year we have a number of tournaments running. These will be listed under the tennis section of this website. Every June we play the annual social cricket match against the Black Sheep at Oxford Downs. This is a great evening, you don't need to be a cricketer to sign up! We have an active junior section, running 'Kids Club' on a Sunday morning. 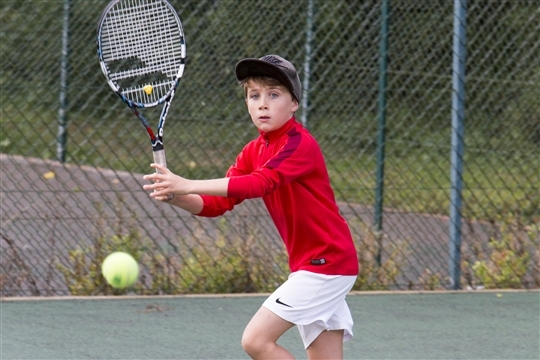 We work closely with Excel Tennis to help with the development of young players at the club - and helping the rest of us brush up on our game too! We have started to campaign hard for a new clubhouse at LWTC. This will help facilitate the coaching, tournaments and social life of LWTC and put a heart into the club. We welcome new members to the club. If you are interested in joining, we would be delighted to hear from you.